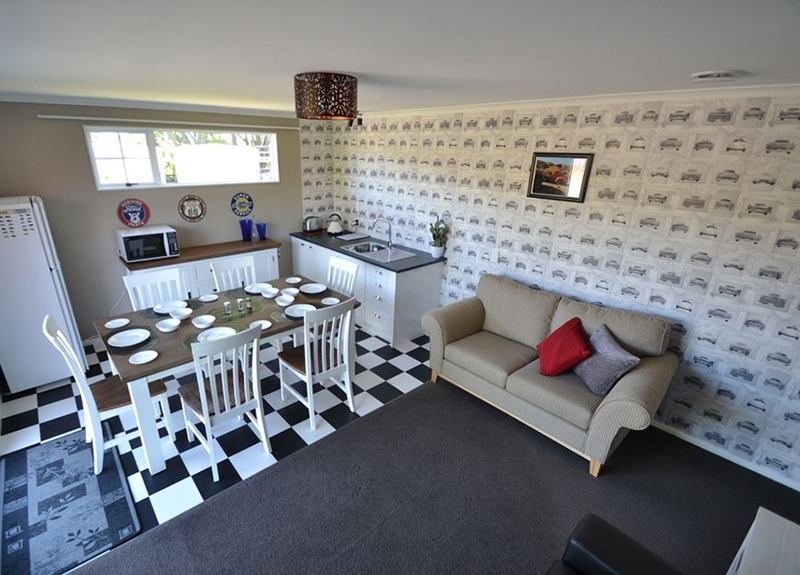 Horsepower B&B Lodge is a brand new self-contained B&B in Feilding, Manawatu, with the advantage of being more like a motel! 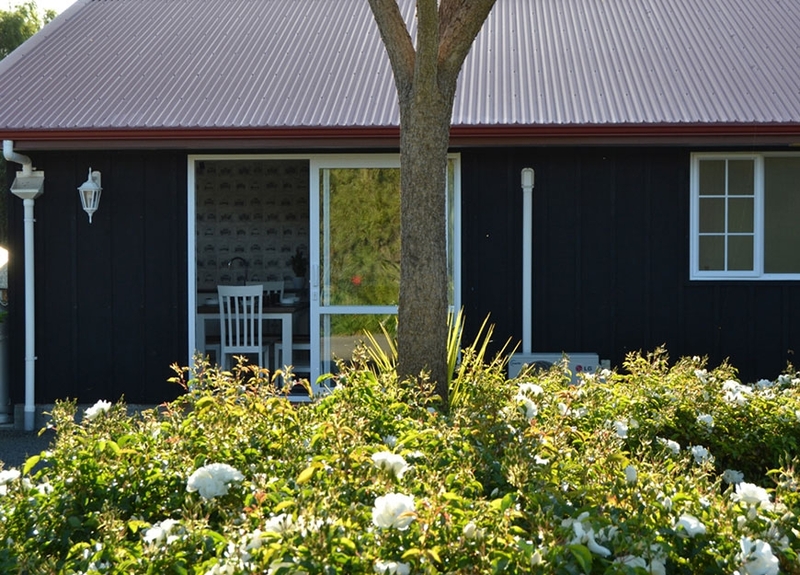 It's situated on a quiet, rural road, only minutes from the centre of Feilding and Manfeild Events Centre – a haven for motorsport and equestrian fans. 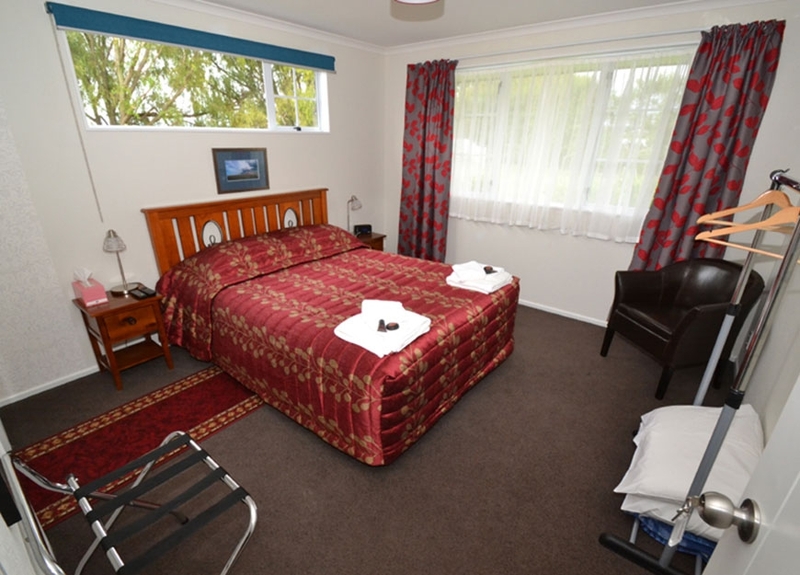 It offers genuine Kiwi hospitality and quality B&B accommodation, but has a completely separate entrance and drive where you can come and go as you please. 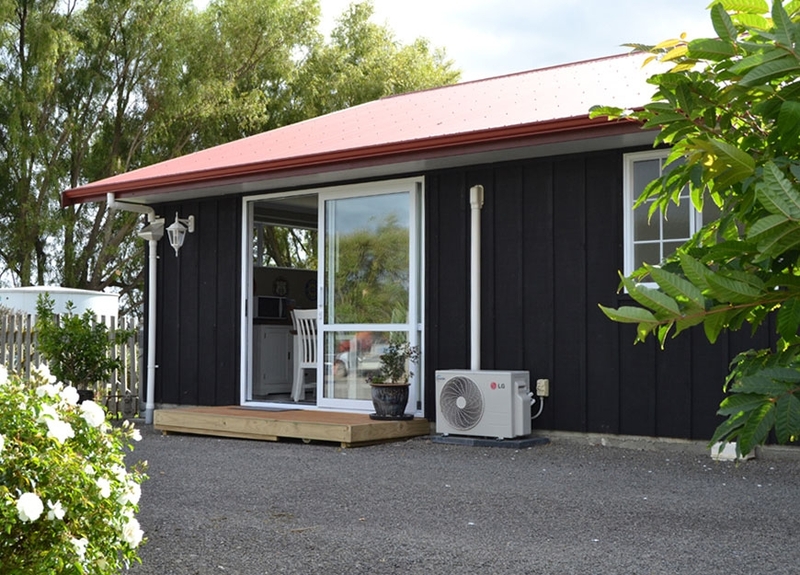 The self-contained acommodation has breakfast each morning, an ensuite and TV in each room, large lounge with modern amenities including Sky TV, and dining/kitchen area with microwave, fridge with freezer and cooking facilities. Evening meals available by arrangement. 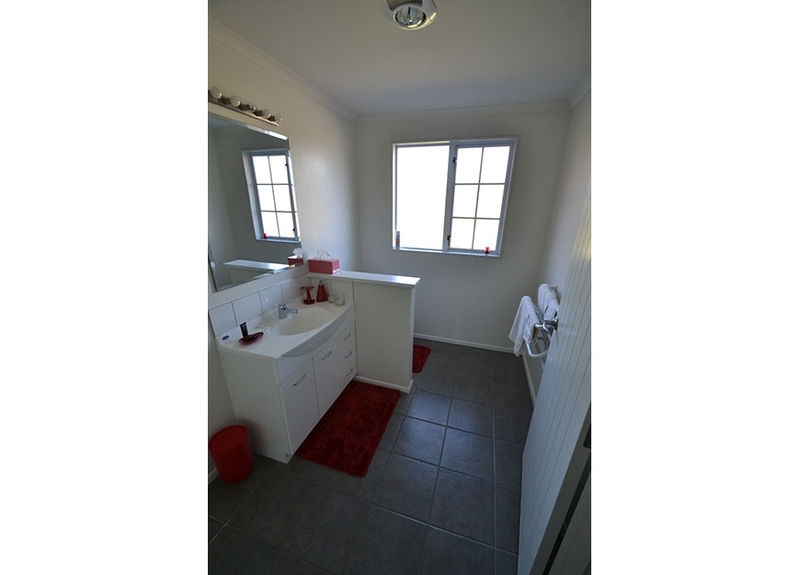 We can offer the choice of double or twin rooms. 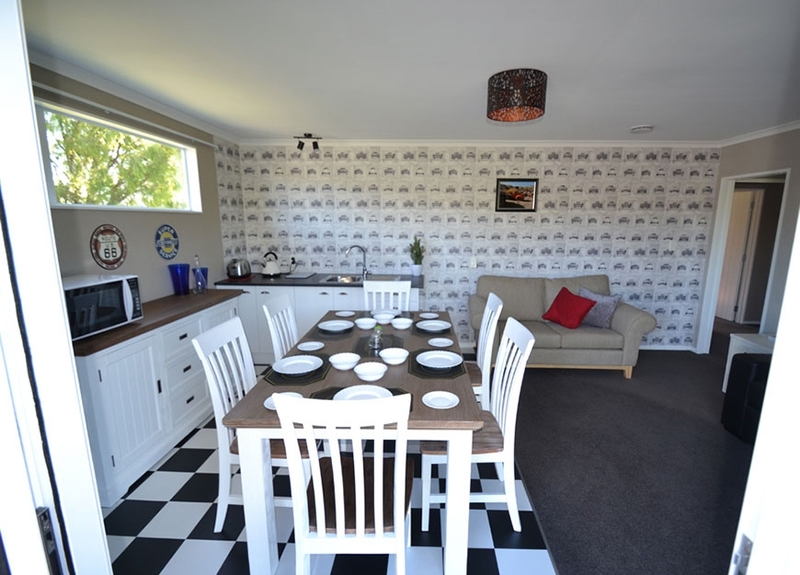 These can be combined for groups and motorsport teams, with an additional sofa bed if needed. There's heaps of off-street parking right outside the unit, and garaging available including tools for motorsport teams to work on cars. Good News for Motorsport Teams! 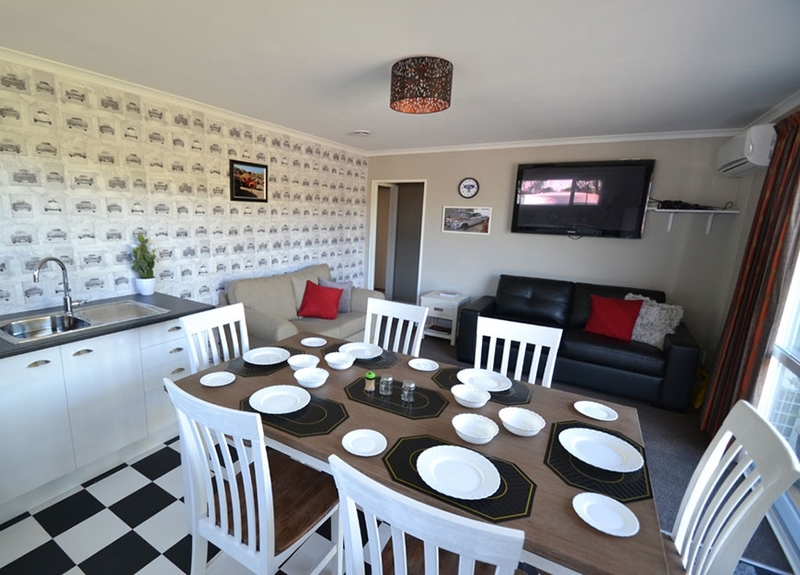 We can accommodate up to 6 people – double, twin and sofa beds – two bathrooms, lounge, SKY TV, kitchenette with microwave and full fridge with freezer. 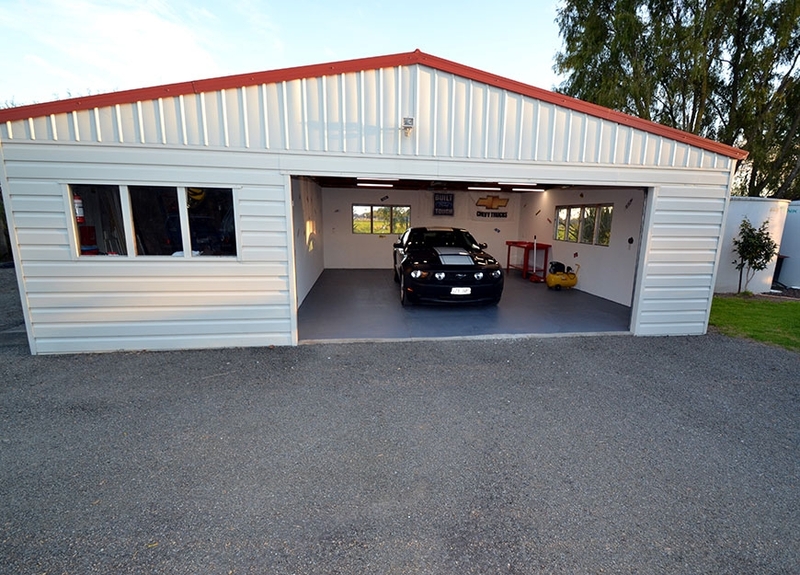 Separate purpose-built double workshop adjacent to the B&B is available for working on cars, with further tools, workshop facilities and automotive technician available on site. A choice of home-cooked meals by arrangement. 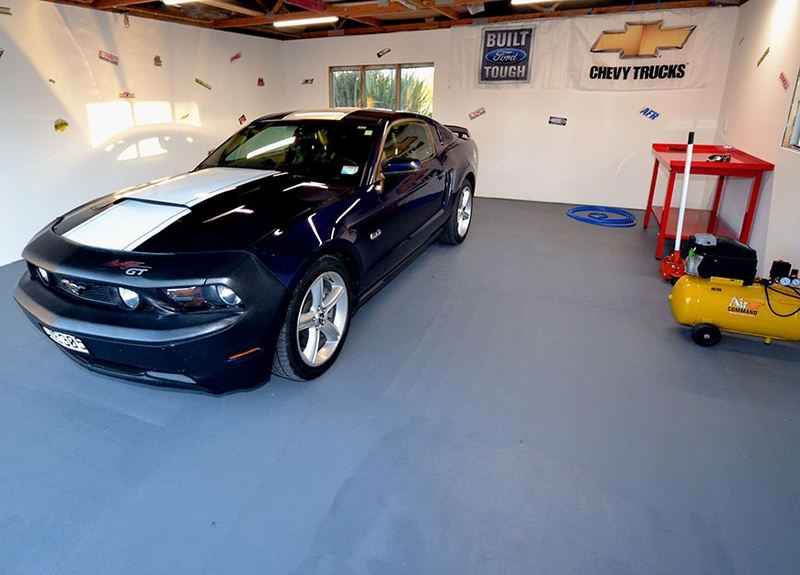 Ideal for motorsport teams. 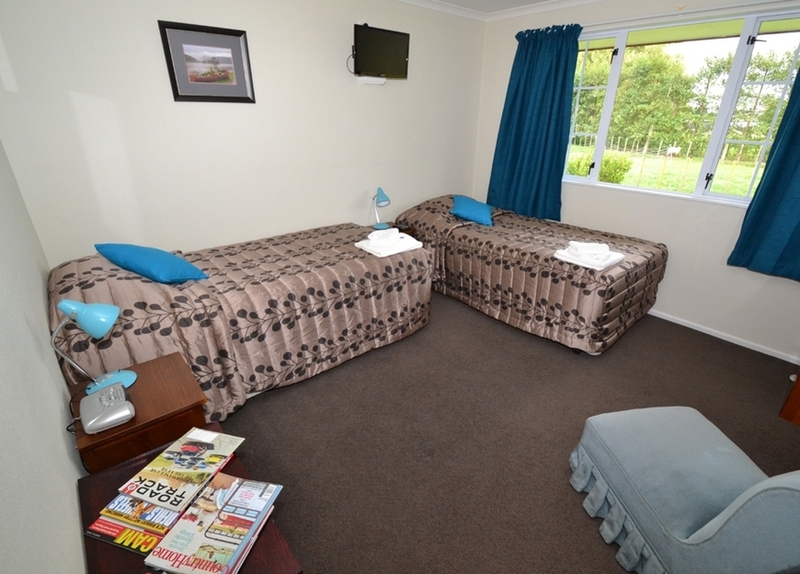 Pick up and drop off from Palmerston North airport can be arranged. Storage/preparation of vehicles for motor racing teams. Washing and ironing available at a small extra charge.